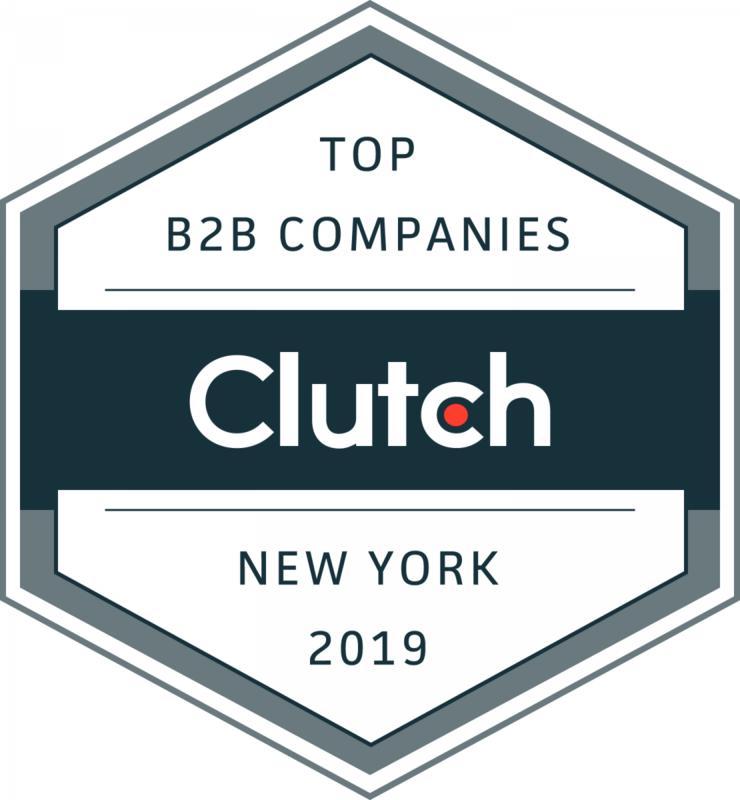 Clutch identified more than 400 business-to-business (B2B) service providers as industry leaders in New York City, based on their portfolios of work and past clientele, market presence, thought leadership, and client feedback. WASHINGTON, DC, February 25, 2019 – Clutch.co, the leading B2B ratings and reviews platform, released their annual list of the top service providers in New York City today. The 401 companies included in the list excel in their respective fields by providing outstanding customer service, communication, industry expertise, and results. 52. New Jupiter Media, Inc.
25. Interpreters and Translators, Inc. Clutch Senior Business Analyst Sara Philibotte noted the competitive nature of placement within these ranks. Clutch’s rankings can help guide businesses as they research service providers in New York City’s crowded market. “Clients deserve a transparent and unbiased overview as they make hiring decisions for their business,” Philibotte said. Clutch’s research on companies in New York is ongoing, and rankings are dynamic. The Clutch team invites interested companies to apply to get listed in the report next year.